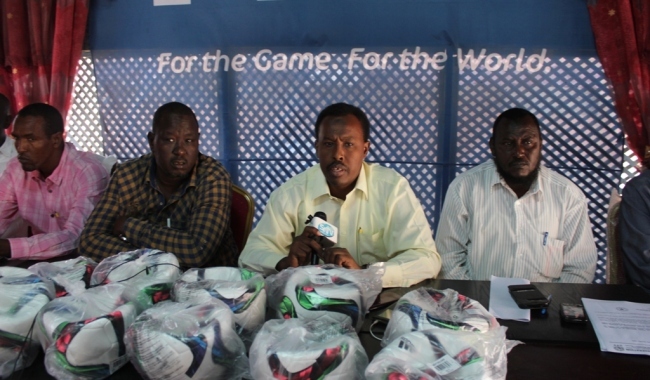 SOMALI FOOTBALL Federation has handed over football equipment to the recently elected local football committee of the southern Lower Jubba region. SFF senior vice president Ali Abdi Mohamed presented the equipment to the region’s football committee secretary General Ahmed Farah Tima Jilic during his visit to SFF headquarters in Mogadishu on Tuesday. “On the behalf of the entire people of my region, I would like to thank Somali Football Federation for this generous donation which will help us realise our dreams to promote football in the region—we promise that our committee will implement the SFF police toward regional football promotion in our area” the Lower Jubba football committee secretary General Ahmed Farah Tima Jilic said during his tour to the SFF headquarters on Tuesday. 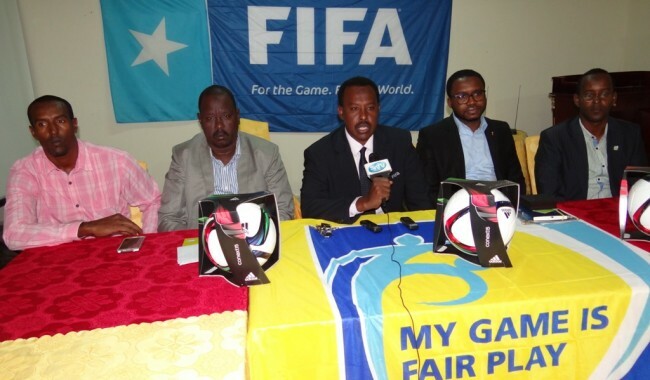 Somali Football Federation Deputy Secretary General Hassan Mohamed Mahmoud praised the elected officials in the region for their determination and commitment to football promotion in the Lower Jubba region. “I am sure that with the assistance from SFF, the passionate football officials of Lower Jubba football committee will be able to achieve more during their term in office and SFF is promising to be by their side” Mr. Hassan Mohamed Mahmnoud said. 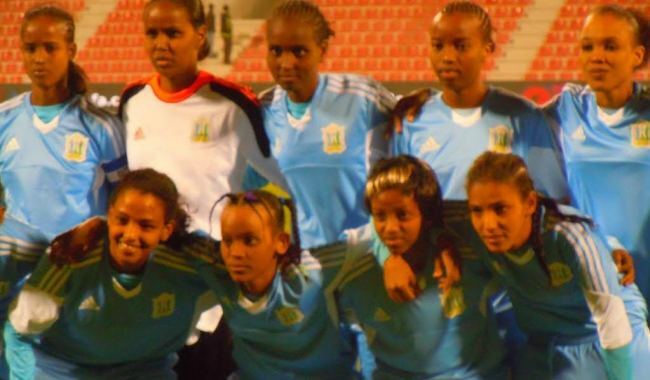 On his part, Somali Football Federation Senior Vice president Ali Abdi Mohamed said the SFF was delighted to have local football committee active in a region that was once well known for its football activities. “At SFF we say, if you are awake, SFF pushes you forward, this would mean if any region is awake and wants to go ahead, we will help them, but if they are sleeping we cannot make them awake” SFF senior vice president said adding that the Lower Jubba region’s people and their football officials were fully awake and will always attract the attention of SFF any more.